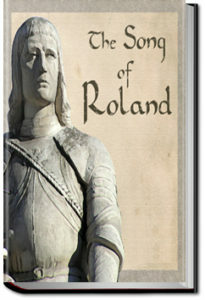 The Song of Roland is an epic poem, originally sung in Old French. It tells the story of the Battle of Roncevaux Pass in 778. This is an English translation. Translated by Charles Kenneth Scott-Moncrieff.